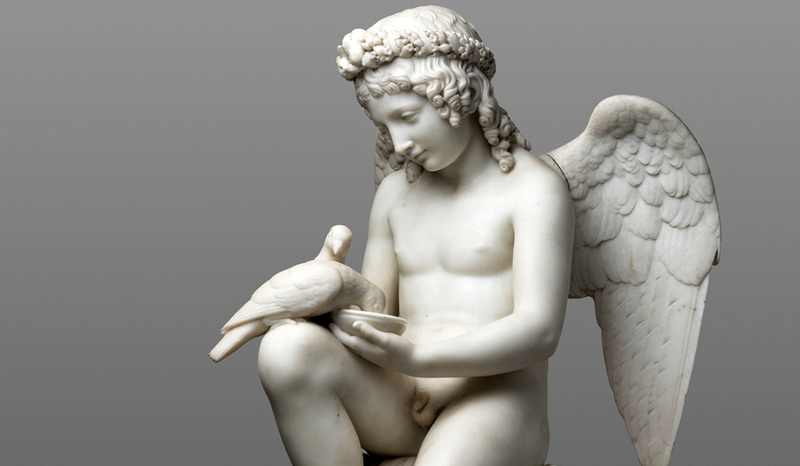 The Apuan town of white marble and sculpture, Carrara, is hosting until October 4th a display of masterpieces by Antonio Canova and other Italian sculptors. 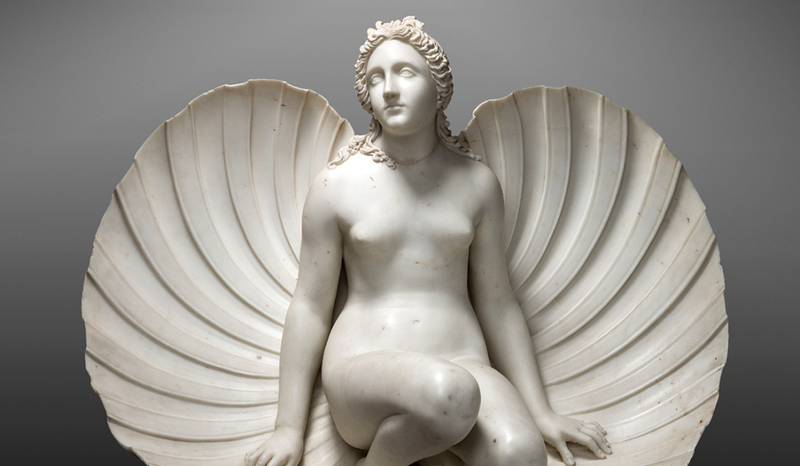 The exhibition “Canova and the Masters of Marble. The Hermitage Museum’s Carrara School” is hosted in the recently restored 19th-century Palazzo Cucchiari and is curated by Sergej Androsov and Massimo Bertozzi. On show 16 marble sculptures from the Hermitage Museum by Antonio Canova, Lorenzo Bartolini, Pietro Tenerani, Carlo Finelli and Luigi Bienaimè (to name a few), 7 plaster figures belonging to the Academy of Fine Arts of Carrara plus a copy by Lorenzo Bartolini preserved in the Art Institute of Massa. 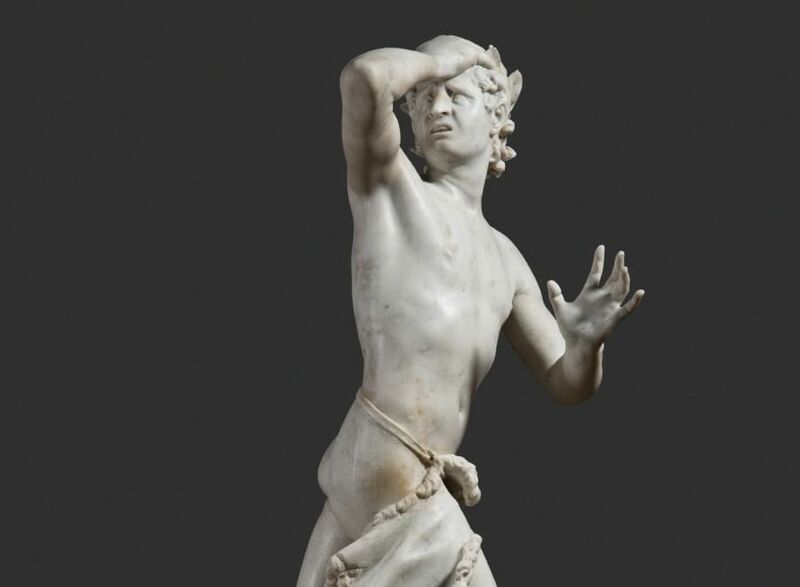 These works are exemplary of the collections of Tsar Nicholas I, a connoisseur of modern sculpture and bound to the Carrara School and its major protagonists. Opening hours on Tuesday to Thursday from 10 am to 12 pm and from 5 pm to 10 pm, on Friday to Sunday from 10 am to 12 pm and from 5 pm to 11.30 pm. Closed on Mondays. Full ticket costs 10 Euros. An excellent opportunity to visit the north of Tuscany between Apuan Alps and Tuscan coastline, to go see the white marble quarries and the towns of Carrara and Massa and to stay at one of our holiday accommodations on the Versilia Coast. 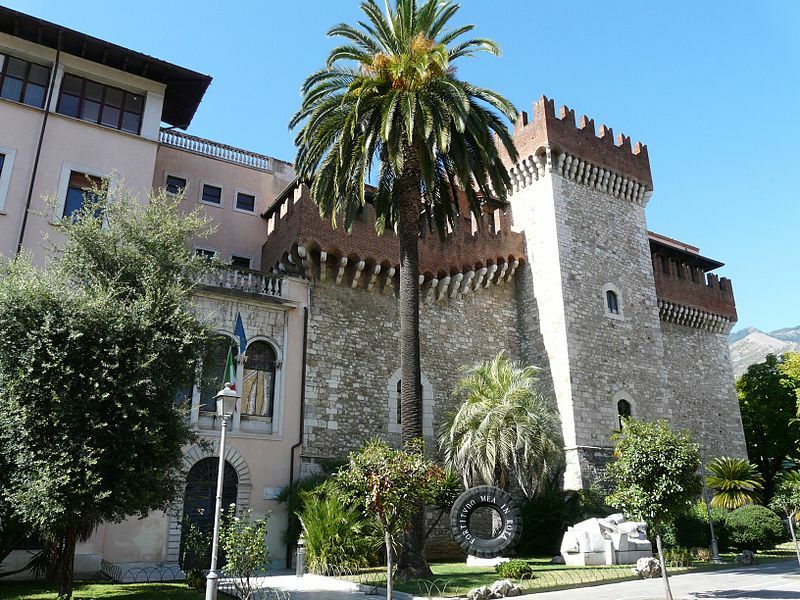 Questa voce è stata pubblicata in Accommodations in Tuscany, Accommodations in Versilia, Carrara, Exhibitions in Carrara e contrassegnata con Antonio Canova, Apuan Alps, Carlo Finelli, Carrara, Lorenzo Bartolini, Luigi Bienaimè Hermitage Museum, marble, Palazzo Cucchiari, Pietro Tenerani, Statues, white marble. Contrassegna il permalink.